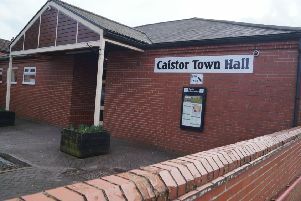 Voters in Market Rasen will be heading to the polls on May 2 to vote for the district councillors only, as insufficient names were put forward for a town council election. Seven nominations were received for the 12 seats, all from existing councillors. 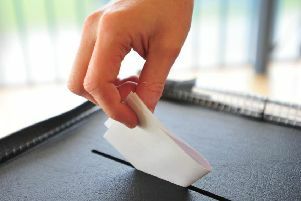 Kenneth Michael Bridger, Stephen Bunney, June Clark, Martin Wilson Harvey, Margaret Lakin-Whitworth, John Peter Garnet Matthews and Cathryn Elizabeth Turner have all been reported as duly elected by the returning officer.